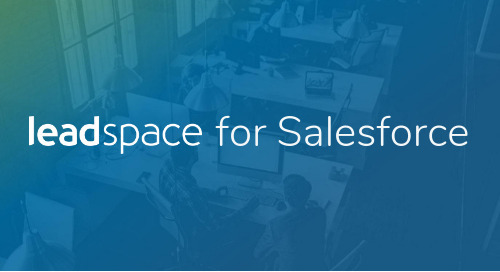 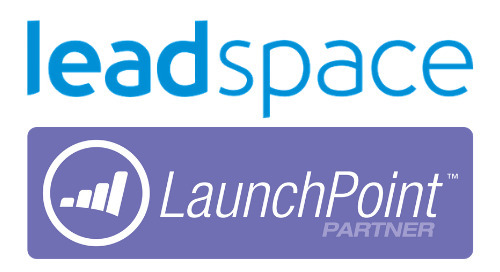 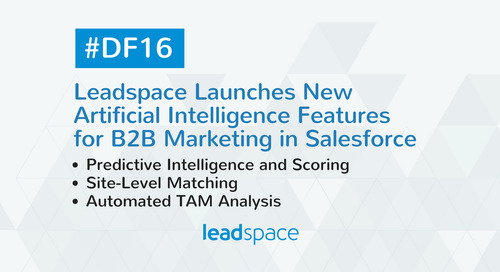 Santa Barbara, CA – December 16, 2014 — HG Data, the global leader in competitive intelligence on installed technologies, announced today the company has entered into a partnership with Leadspace, the leading B2B demand gen platform. 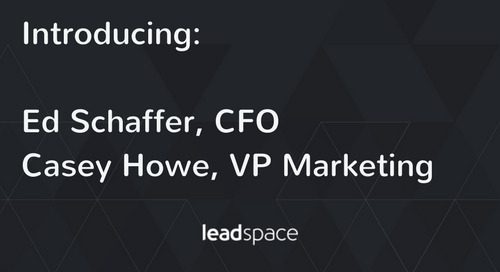 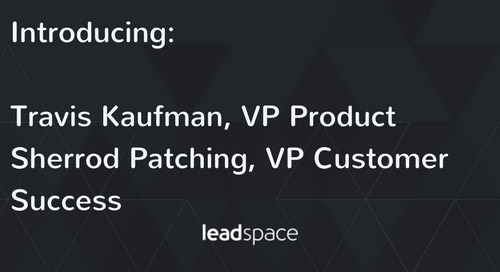 As part of this agreement, Leadspace will integrate HG Data into its predictive lead scoring and profiling algorithms, further improving customers’ ability to perform laser-like targeting at both the company and the contact level to maximize marketing and sales efforts. 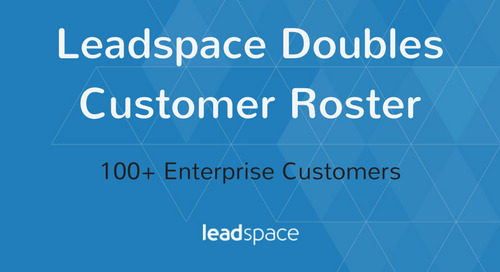 Leadspace uses both sales input and predictive analytics to build an ideal customer profile by analyzing a sample of an organization’s existing best customers based on common job functions, products used, interests and other similarities. 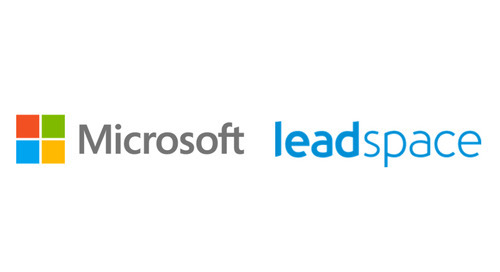 In real time, Leadspace searches the web, social networks and a broad range of structured databases to enrich and evaluate existing prospects, as well as surface net new prospects who match this ideal customer profile. 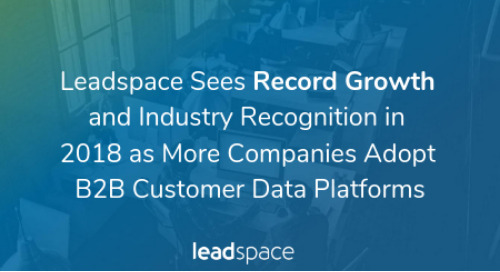 By partnering with HG Data, Leadspace now also has access to the largest and deepest global dataset of installed technologies. 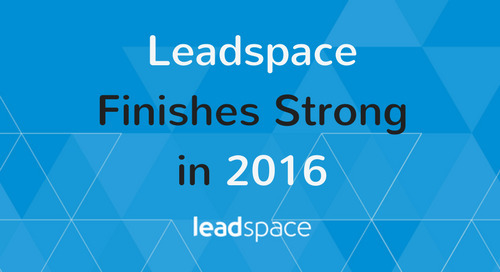 By offering this data to its clients, Leadspace can further enhance the success of their targeted marketing and sales efforts. 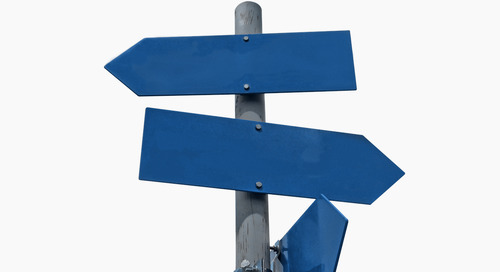 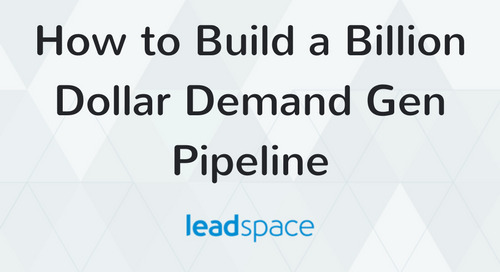 “Our customers understand that the days of generic marketing to potential prospects and untargeted lists are behind us. 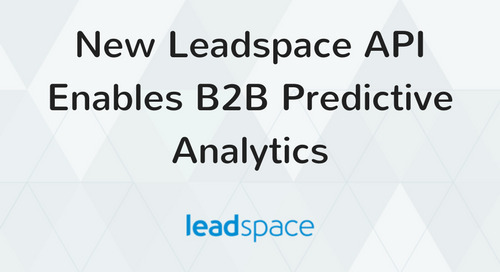 They have embraced predictive analytics and sales funnel analysis as the means to more deeply understand and micro-target them at the contact level. 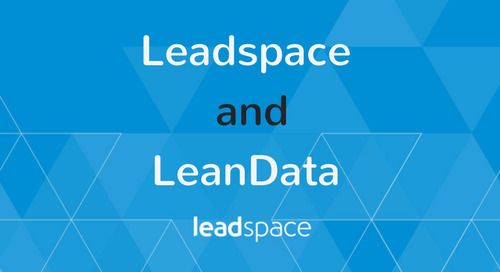 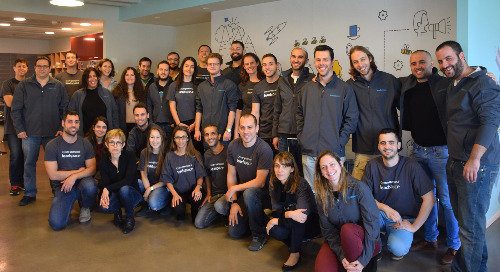 With HG Data, our customers now have the added confidence of being able to use this industry-leading source of data to increase the relevance and effectiveness of their marketing campaigns” said Amnon Mishor, founder of Leadspace. 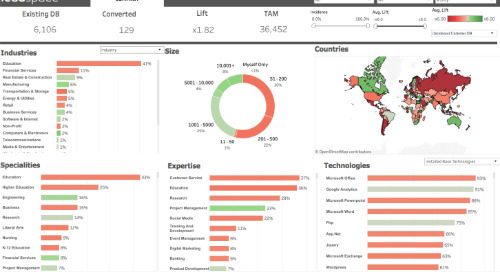 HG Data currently tracks more than 1,700 technology vendors and more than 5,000 technology products in its proprietary datasets including SaaS, cloud, security, networking, storage, open source, applications, mobile, big data, CRM, virtualization, visualization and analytics. 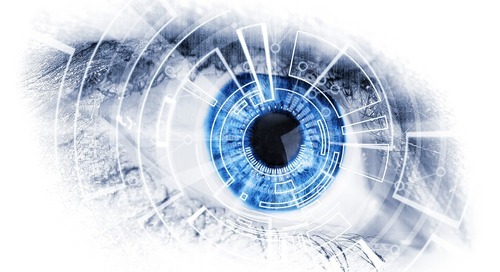 Dozens of new technologies are added monthly. 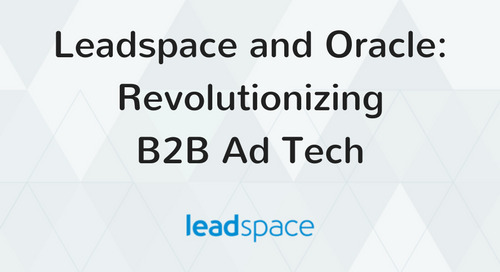 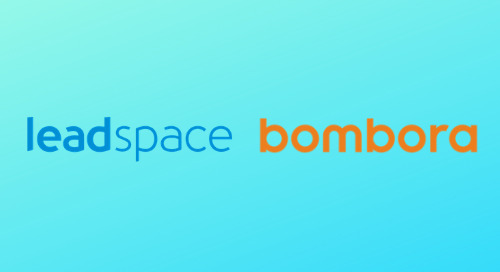 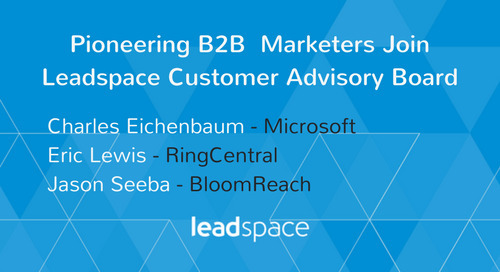 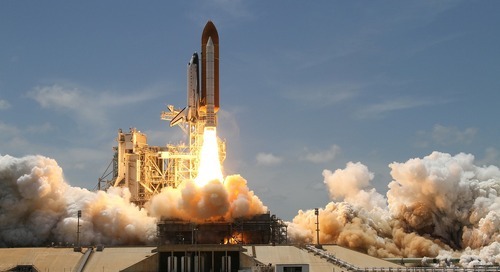 ”By teaming with a B2B marketing analytics pioneer like Leadspace, we are allowing more sales and marketing teams to actualize high velocity aspirations. 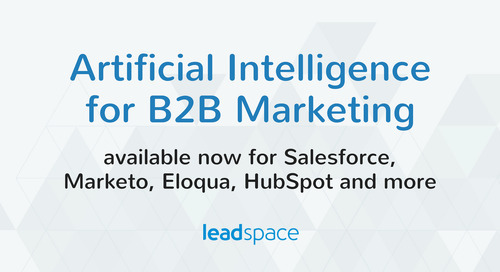 The combination ofLeadspace and HG Data represents the most sophisticated, 21st century means of sales and marketing enablement. 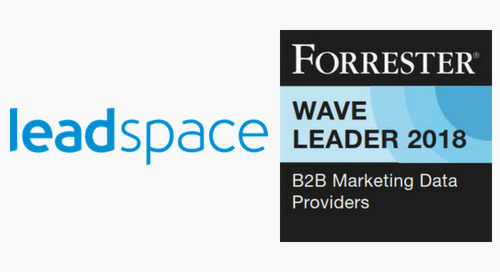 It’s real and here today,” said Mark Godley, CRO of HG Data.